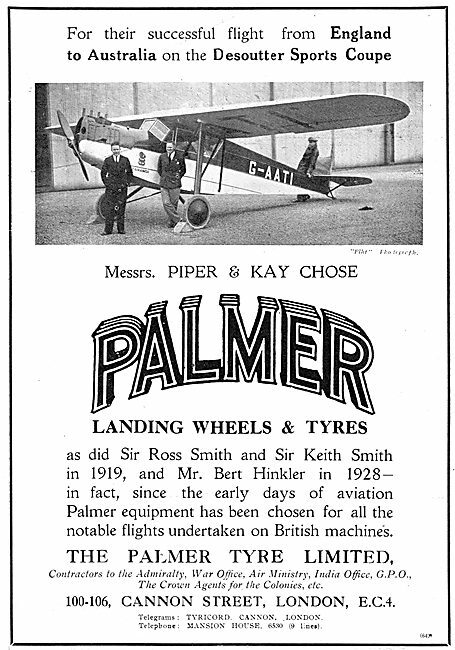 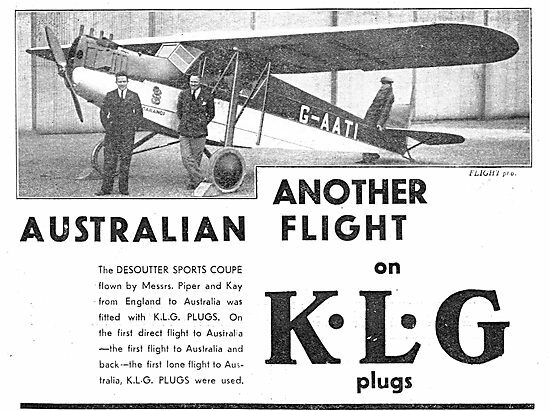 KLG Sparking Plugs Chosen By Piper & Kay For Their Desoutter. 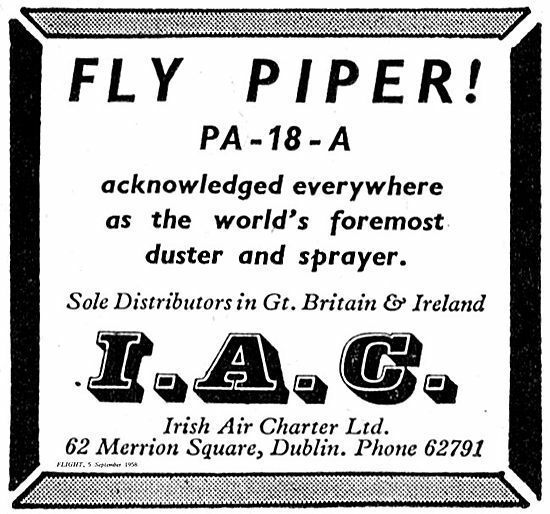 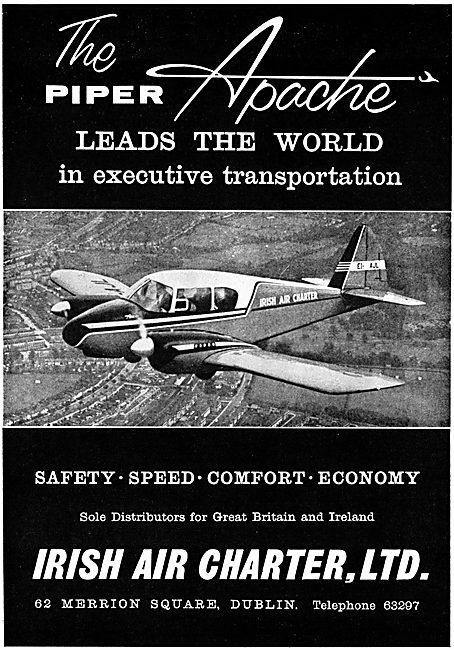 Irish Air Charter. 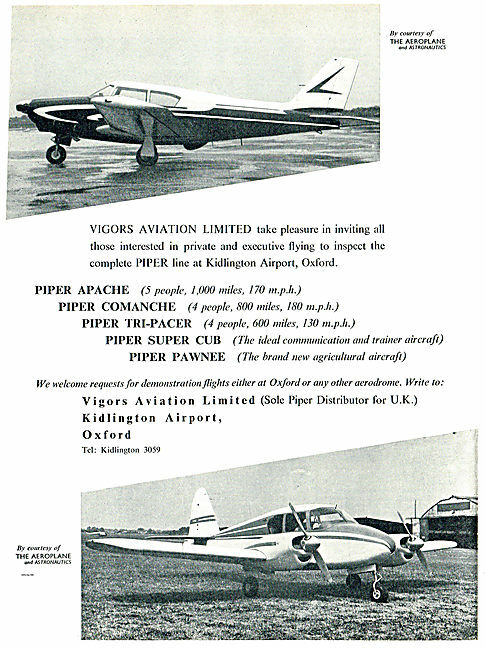 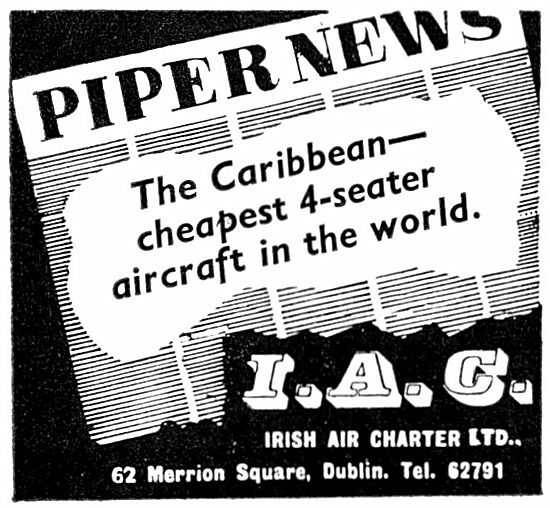 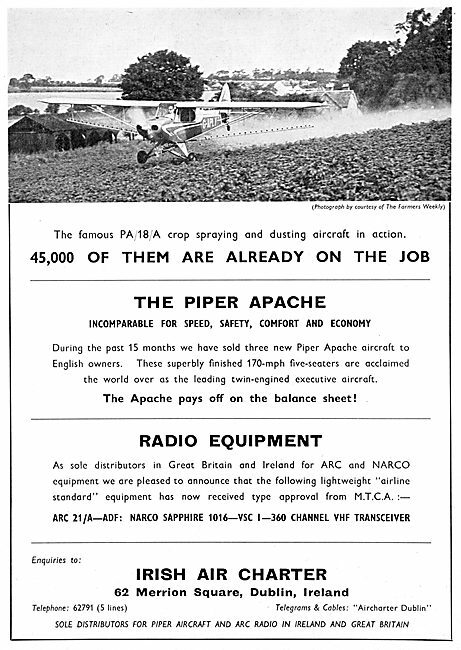 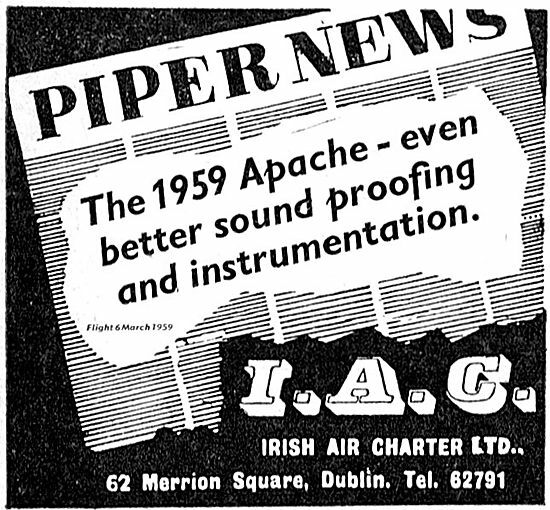 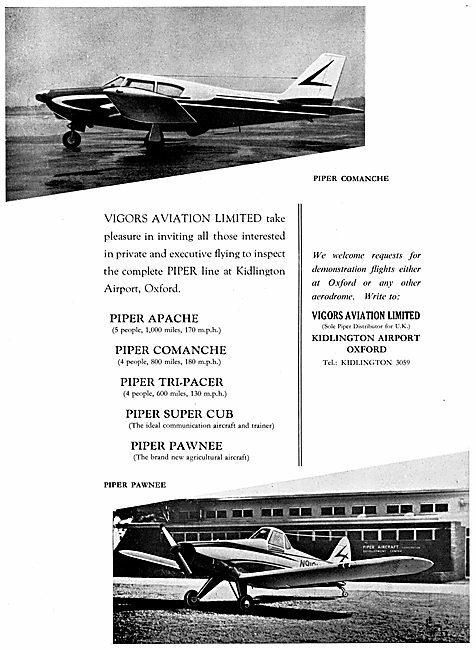 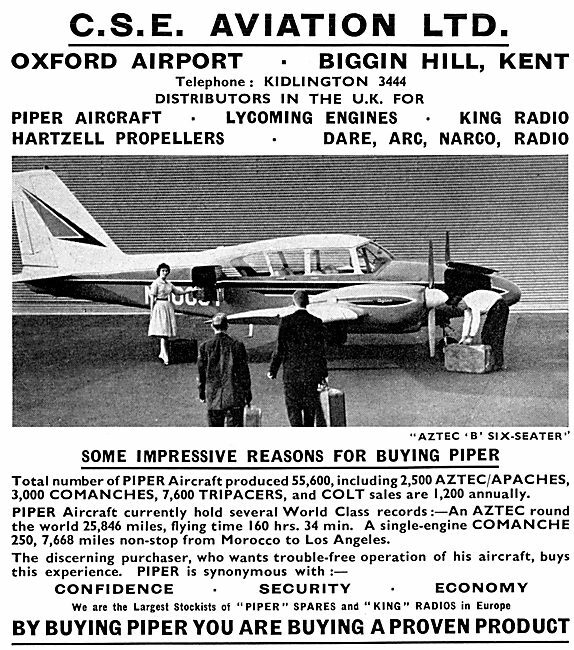 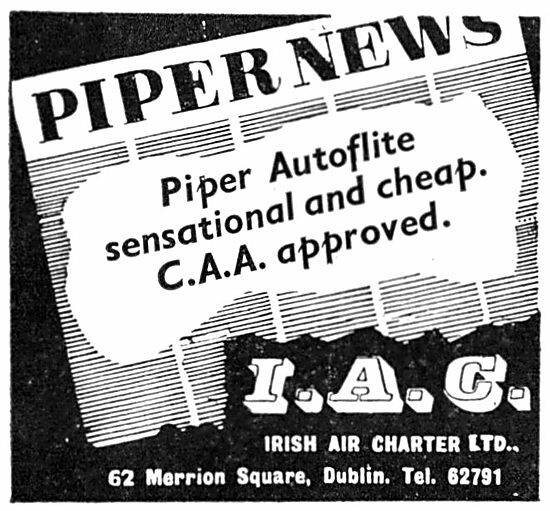 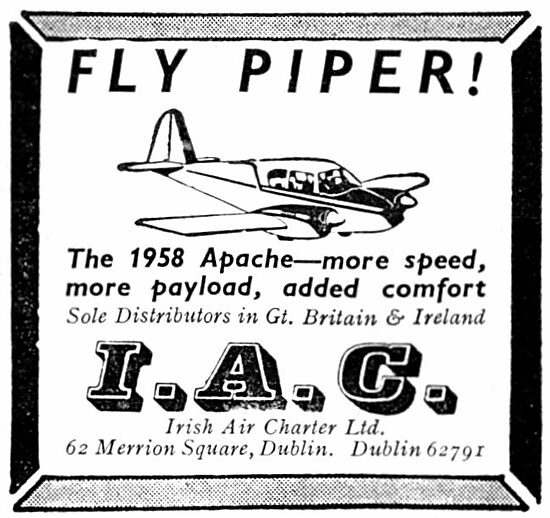 Piper News 1959 Apache.